The purpose of this FREE diagnostic test is to give us an overview of your child’s reflective writing skills. This is especially helpful for TJHSST, AOS and AET applicants. We have developed a writing rubric with corresponding grade level equivalent. 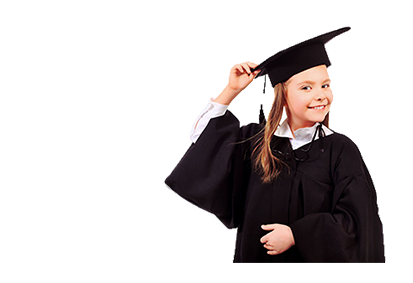 Taking the diagnostic test prior to the first day of the class will give us insights of the type and length of classes your child needs to have, thus saving you time, money and resources. Please click on the “buy” button to register.